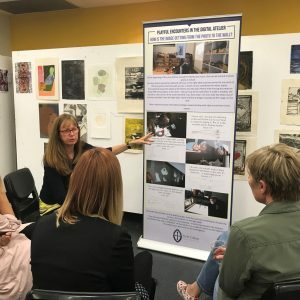 In 2018, Perth Reggio Network has been researching and documenting ways in which children and the city transform together. At this meeting, Perth Reggio Network educators will share stories of transformation which have arisen from this project. These stories reveal multiple and interconnected relationships that are constantly changing and opening up new spaces for exploration. The stories invite us to see children and the city differently, but never in a singular or final way. And like all good stories, we don’t know where they will take us. Please join us for an evening of storytelling provocation, conviviality and inspiration.